CALIFORNIA: A giant aircraft with the world’s longest wingspan has landed after its first ever flight. CEO Jean Floyd said the aircraft made a “spectacular” landing, adding it was amazing to “watch this majestic bird take flight”. 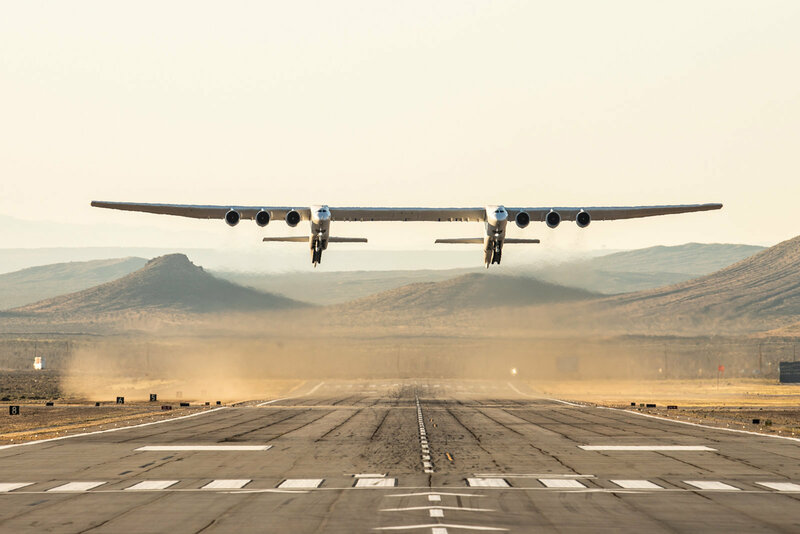 Established by the late Microsoft co-founder Paul Allen, Stratolaunch is vying to be a contender in the satellite launch market. Allen died in October 2018.